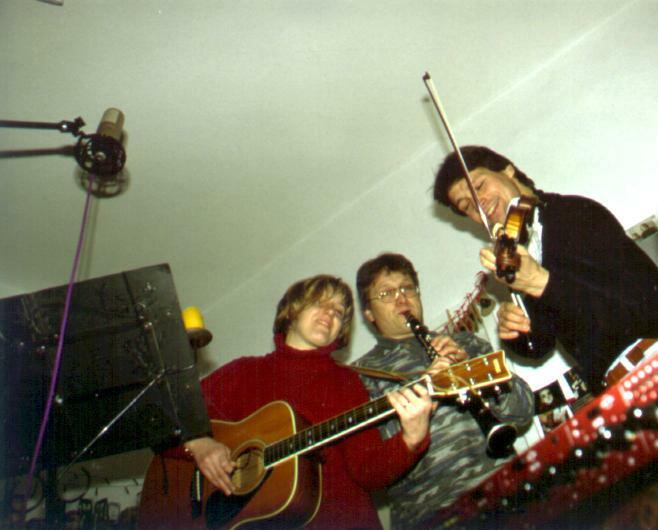 The term Klezmer derives from the Hebrew words kley and zemer and originally referred to the musical instruments used in Yiddish music throughout Eastern Europe. References reach as far back as the 16th century. 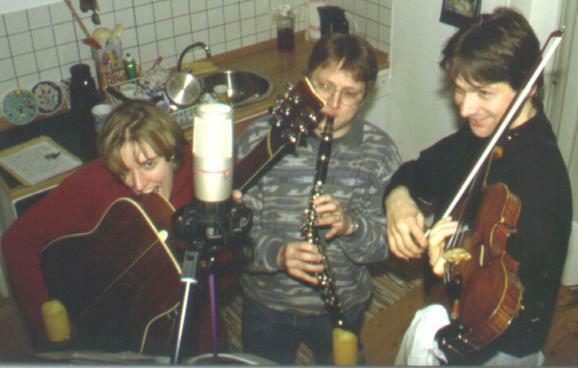 Eventually Klezmer not only meant the instruments but also the musicians themselves. The klezmorims were in charge of the festive music at local weddings (khasenes) and on other occasions in the Jewish community. 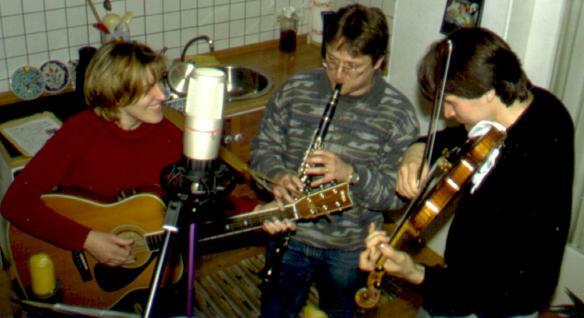 Klezmer has always been Eastern European folk music filtered by a Jewish awareness of life. It has never been spiritual but rather secular Yiddish music. Today, Klezmer describes the entire (revived) musical genre. It continues to be music that touches our hearts. Would you like to listen to our music? We proudly present some of our first audio recordings which were taken in supreme mono quality in our kitchen. Please click on the highlighted text next to the song titles to download an audio file.